​France picked up two trophies in 1998: One, of course, was the country’s only World Cup title, won on home soil. It was also the birth year of Kylian Mbappe, the 19-year-old who’s emerging as one of the biggest stars of the World Cup. 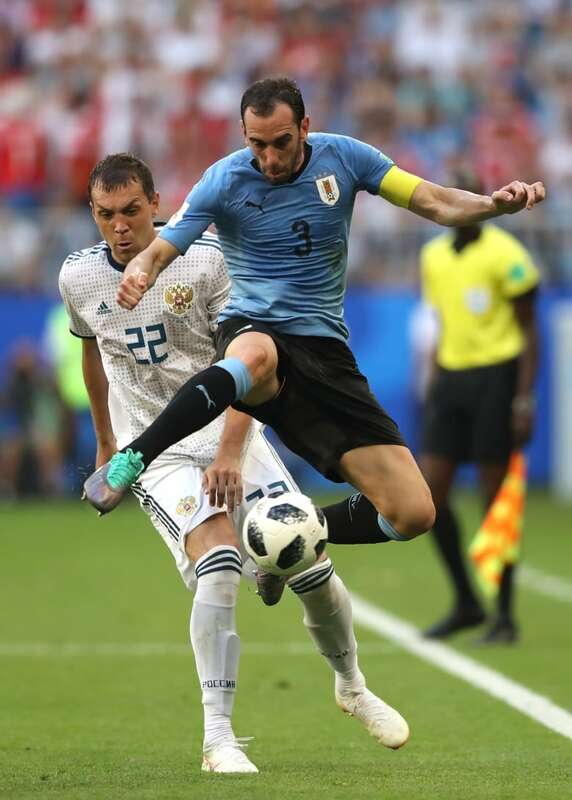 It will be France’s searing speed led by Mbappe and Antoine Griezmann against Uruguay’s defence anchored by Diego Godin on Friday in Nizhny Novgorod in the World Cup quarter-finals. The winner will face Brazil or Belgium. This is France’s seventh quarter-final and its fourth in the last six World Cups dating back to 1998 and the famous side led by Deschamps, Patrick Vieira, Zinedine Zidane and Thierry Henry — the so-called “Rainbow Team” from a multicultural France. After three lacklustre games in group play, France was electric in its most recent match, particularly in the second half when it cut up Argentina’s plodding defence. Five of France’s starters in the first group match had never played in the World Cup, including Mbappe. “You need some patience,” Deschamps said. His absence would be a blow to the South Americans, but defence is the real key with coach Oscar Tabarez expecting to see less of the ball.